South Korea’s Ministry of Trade, Industry and Economics (MoTIE) has poured cold water on the potential impact of the recently signed KORUS trade deal on the South Korean automotive industry, Yonhap. It specifically refers to the longer phase-out period for light truck exports (25% cut by 2041 rather than 2021) being irrelevant given the absence of such vehicles being exported from South Korea. Furthermore the doubling of the number of cars that can enter South Korea from the U.S. under an expedited inspection regime is not expected to make a meaningful difference. 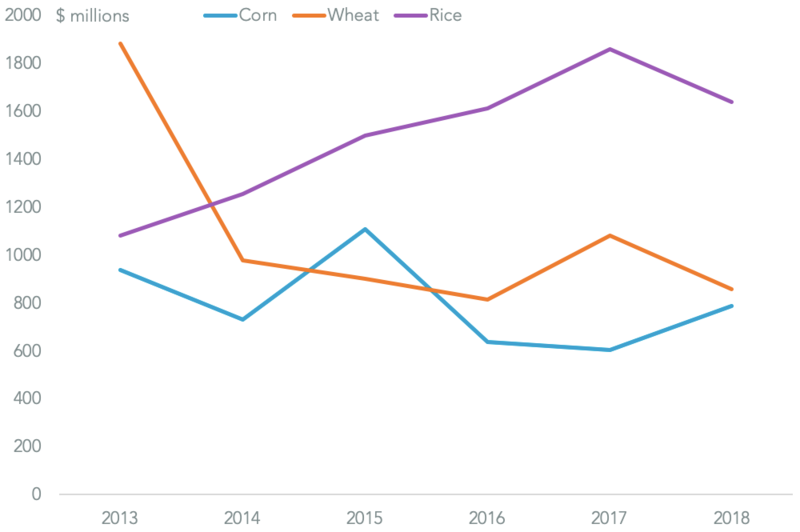 Exporters from the U.S. to South Korea appear to have anticipated the final approval of KORUS. 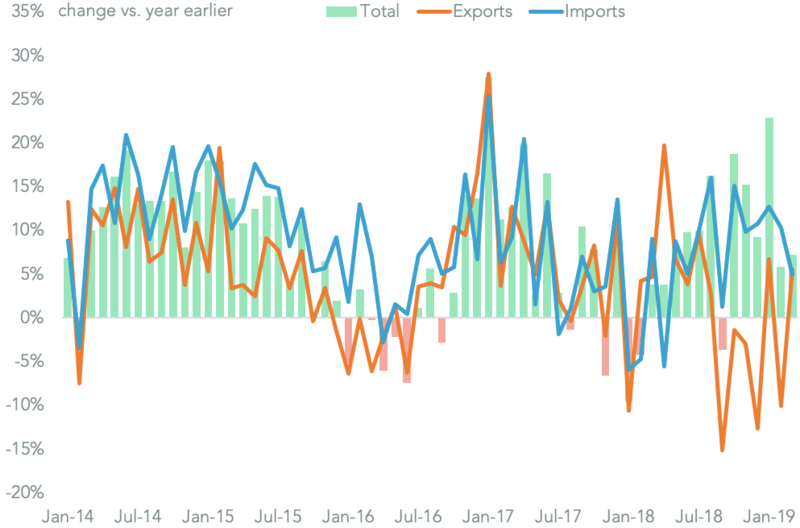 Panjiva data for U.S. exports to South Korea shows there was a 24.6% rise in shipments in the three months to July 31 vs. a year earlier. That followed a 21.8% decline in the prior nine months. Notably South Korean imports of U.S. vehicles reached 52.2k vehicles, suggesting the inspection quota had not been a major issue in the first place. The timing of the report is interesting in coming just after KORUS was signed. That doesn’t mean South Korean automakers are out of the woods, however. The section 232 review of the industry – outlined in Panjiva research of September 5 – is still in progress. KORUS does not appear to have infered immunity from the results of that review, unlike USMCA for Canada / Mexico or the bilateral standstill agreements in place between the U.S. and both the EU and Japan. 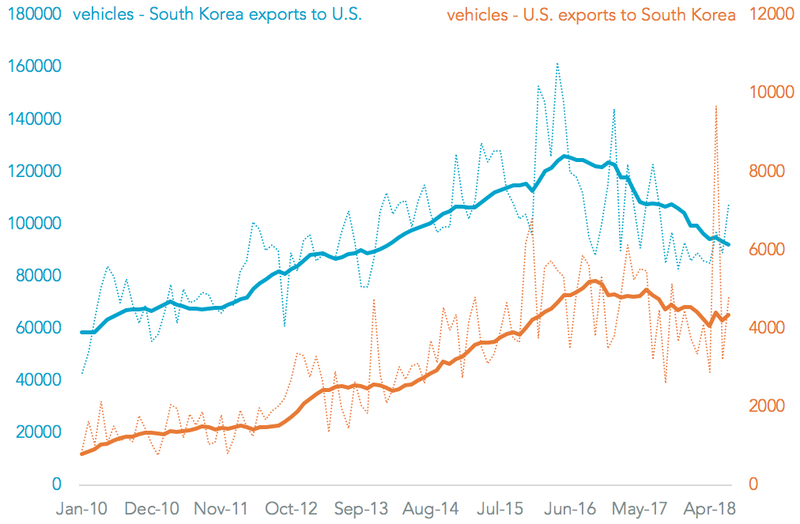 Shipments of vehicles from South Korea to the U.S. have already been in decline with an 11.7% decline in the number of cars shipped in 2Q likely have accelerated to 25.0% in 3Q on the basis of preliminary seaborne shipments. The prospect of tariffs could further cut shipments by leading shippers including Hyundai (35.0% of shipments in the past 12 months), Kia (31.7%), General Motors and Renault-Samsung (both 10.3%).